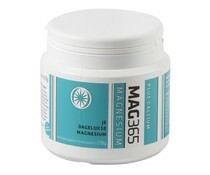 A choice of products MAG365 is a choice of magnesium powder. 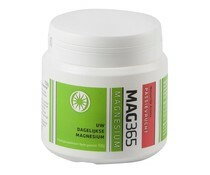 Have questions about MAG365 or have any questions about the ordering and payment process? 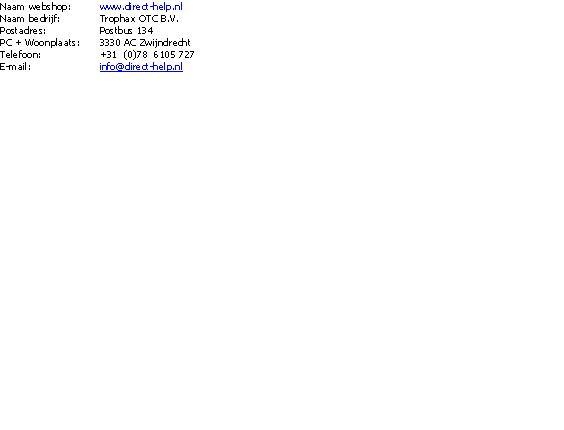 Please contact us by calling +31 78 6105727.